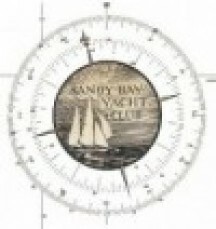 Sponsored by Kittery Point Yacht Club in affiliation with Piscataqua Sailing Association, and Sandy Bay Yacht Club. Race in this PHRF event between Kittery Point Maine and Rockport, MA. This is a destination race over three days racing from Kittery Point to Rockport for race one, from Rockport to Kittery Point for race 2 - the main event - and from Kittery Point back to Rockport. The main event race will be followed by a dinner social and awards presentation at KPYC.